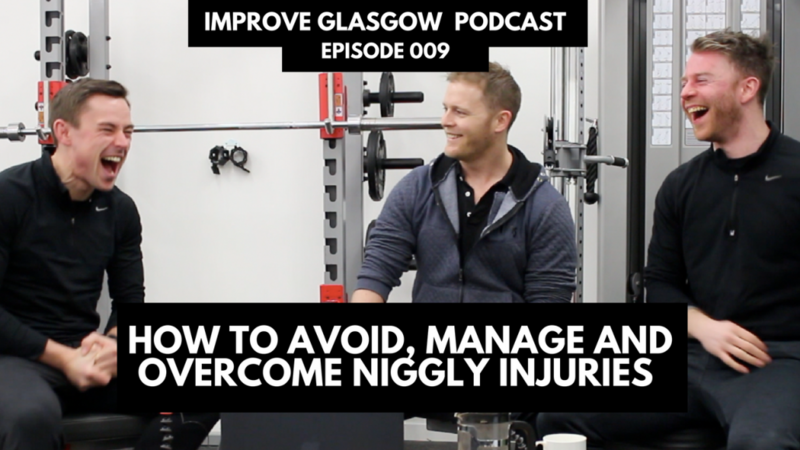 This is a really solid episode that’ll benefit anyone from someone who doesn’t exercise but experiences back pain, to someone who does a bit of running now and then, to regular gym goers, athletes and Personal Trainers. Massive thanks to Jonny for giving up a few hours of his afternoon to come hang with us and talk shop. IGP 008: Are Supplements A Waste Of Money Or A Weight Loss Necessity?